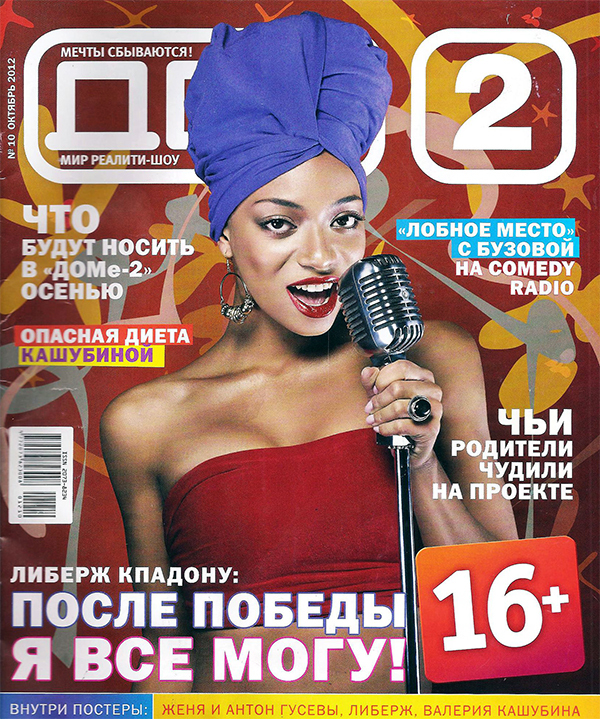 «DOM-2» magazine is the unique most selling print publication for young people in Russia, entirely dedicated to the most long term and popular project. 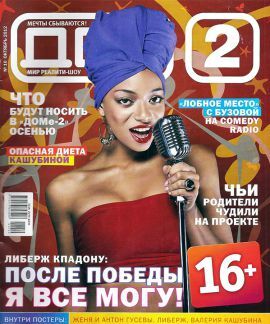 The magazine is a very good publication for the fans of the similarly named telecast. Specialized business guide publication «Turkish business world» is an effective advertising platform. It contains detailed information on all the Turkish companies, working in Russia. The will be of use not only for businessmen, doing business in Russia, but for any person.